75 percent of Americans oppose experiments on dogs. Yet, that is exactly what the Veterans Affairs (VA) is doing - and with our tax dollars. According to recent exposes VA centers all over the US - have been conducting horrifying experiments on "man's best friend" all under the guise of research. At the Greater LA VA, researchers secretly bred and experimented on narcoleptic Dobermans for over 20 years before news of the cruelty came to light. At the Richmond VA Medical Center leadership allowed investigators to perform "painful heart failure experiments" on dogs, many dying along the way due to subpar surgeries. "animal models often fail to provide good ways to mimic disease or predict how drugs will work in humans, resulting in much wasted time and money while patients wait for therapies." If that's the case why is our government using our hard earned money to abuse defenseless canines? This outrageous practice must stop. 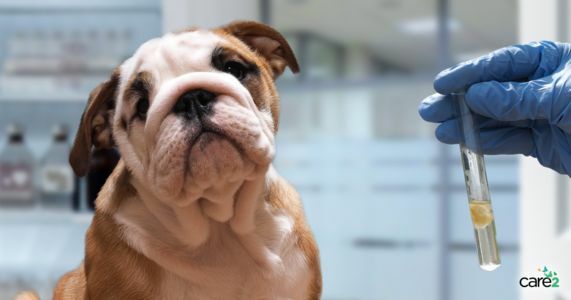 Luckily, a bipartisan group of politicians have introduced the PUPPERS Act - which will bar the VA from using public funds to conduct their experiments on dogs. It is the first step towards ending a practice that continues in 3 out of the 74 VA animal research facilities. Let's take action to end this horrific practice. Sign the petition and tell Congress to pass the PUPPERS Act today.